This has been an amazing year for books. I've been to lots of events, met some lovely people and read so many good books. Some highlights for me have included the launches for Only Love Can Break Your Heart, Hero at the Fall and A Sky Painted Gold, and I always have an amazing time at YALC. Probably the biggest bookish achievement for me this year is that I've got an agent and will be going on submission to publishers next year. I'm so proud of my Gothic YA mystery and I hope I get the opportunity to see it on people's shelves! It was hard to narrow down my books of the year, when there have been so many amazing ones. These are some of my favourites that I've read this year, in no particular order. Hero at the Fall by Alwyn Hamilton was one of the first books I read this year and it was an incredible end to the trilogy. I loved these characters, and I'm excited to see more books set in this world. 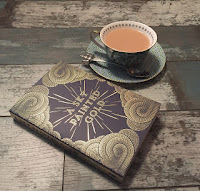 A Sky Painted Gold by Laura Wood is another wonderful book and I was thrilled to see my name in the acknowledgements! It's a gorgeously written, dreamy book that captures the Gatsby era and what it feels like to fall in love. 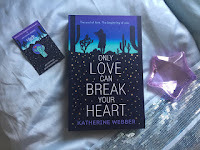 Only Love Can Break Your Heart by Katherine Webber is a very different book about relationships. 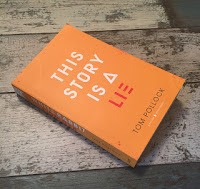 It's an honest, believable book with characters that feel so real. I loved the storyline about sisters and that this book felt like a realistic portrayal of teenage relationships. The Chalk Man by CJ Tudor is a book that still gives me unsettled feelings when I think about it. It's a deliciously dark and creepy story that reminds me of the best Stephen King books. Whiteout by Gabriel Dylan is a book I've only read recently and one of my favourite YA horrors that I've ever read. It's the perfect balance of genuine scares, creeping unease and horrifying creatures. Slay by Kim Curran is pure fun in a book. Slay are a demon-slaying boy band and I struggled to choose my favourite band member by the end! It's perfect for fans of Buffy the Vampire Slayer and The Chilling Adventures of Sabrina. I can't wait for the sequel! Dry by Neal and Jarrod Shusterman is a dystopian story about what would happen if the water ran out in California. It's frighteningly believable and has my favourite cast of characters from any book this year. White Rabbit Red Wolf by Tom Pollock is a tense, smart thriller that kept me guessing and made me think. 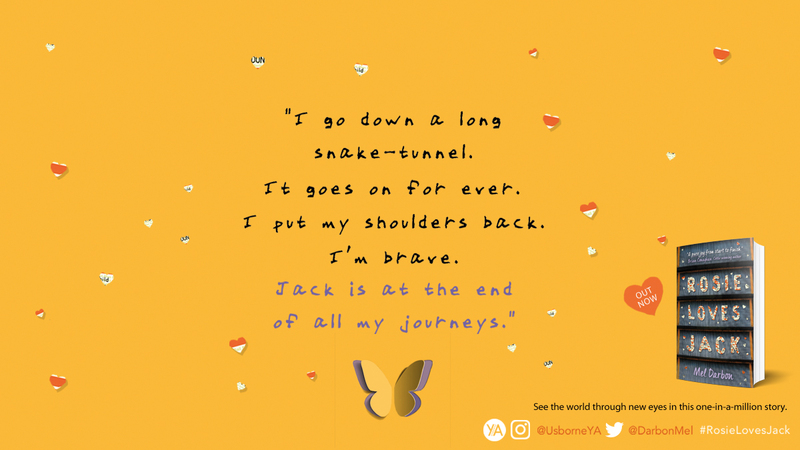 I had no idea how this story would turn out and the plot kept me gripped to the very end. On the Come Up by Angie Thomas is another brilliant, thought-provoking book, with an amazing cast of characters and an interesting dilemma about what a character would be prepared to do to achieve their dreams. I hope everyone has an amazing break and that 2019 is a great year! The award-winning author of The Hate U Give returns with a powerful story about hip hop, freedom of speech and fighting for your dreams, even as the odds are stacked against you. Bri wants to be one of the greatest rappers of all time. As the daughter of an underground hip hop legend who died right before he hit big, Bri’s got massive shoes to fill. But when her first song goes viral for all the wrong reasons, Bri finds herself at the centre of controversy and portrayed by the media as more menace than MC. And with an eviction notice staring her family down, Bri no longer just wants to make it – she has to. Even if it means becoming the very thing the public has made her out to be. Angie Thomas has become one of my favourite authors and the characters in her books are one of the main reasons. This community feels so real to me, and even the most minor characters are thoughtfully developed, with their own unique qualities. Bri is a great character, who is well-developed and relatable. By the end of the book, it felt like I knew her and had watched her develop. The rap lyrics were also a great touch and a good insight into Bri's personality. This book reminded me why I loved rap music so much as a teen and got me digging out my CDs. On the Come Up really taps into how it feels to want something and what you'd be willing to do to achieve your dreams. Like The Hate U Give, it also made me think about how people perceive each other. Angie Thomas tackles difficult subjects with such honesty and empathy. I can't wait to get the finished copy in my hands. It's thought-provoking, funny and real, with incredible characters. 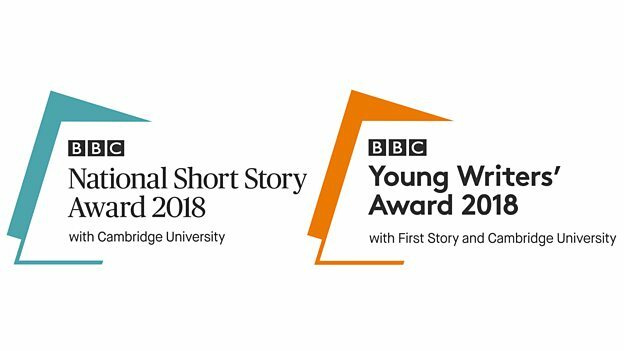 I had an amazing time at the BBC National Short Story and Young Writers' Award 2018 ceremony in October and I'm thrilled to be an ambassador for the Young Writers' Award again. It's a fantastic award and the calibre of writing was incredible last year! Submissions are now open for the BBC National Short Story Award and Young Writers' Award 2019. Follow the links to find out more information about the awards and how you can enter. 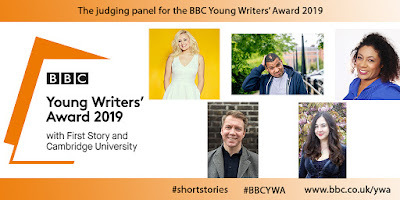 The judges have been announced for both awards and I'm delighted to share that the brilliant authors Anthony Cartwright, Patrice Lawrence and Kiran Millwood Hargrave are judging this year, as well as writer, rapper and beatboxer Testament. Author and TV presenter Katie Thistleton will be the chair. Left alone in the volatile court, Min's hidden power awakens. It's a forbidden, deadly magic that could secure Set's reign . . . or allow Min to claim the throne herself. 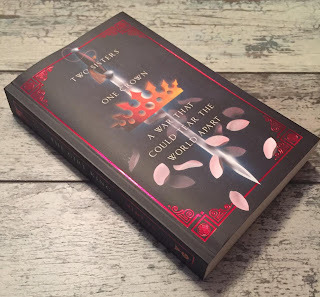 I haven't read much YA fantasy recently and The Girl King has got me back into it. I loved this story of sisters, mythology and the corrupting influence of power. The characters were my favourite part of this book and I enjoyed delving into the two sisters' stories. It was refreshing that the story arc of their relationship felt like the most important one in the book. Some things were resolved in this book but there are lots of potential areas that can be explored in the sequel. There's also incredible mythology underpinning this book and fantasy elements that built a vivid world. It's a compelling setting that feels grounded in history, at the same time as having a clear magical system. Another thing I really liked about this book was that there was plenty of action, culminating in a tense final battle on an epic scale. I was able to imagine the big fight scenes and become invested, rather than finding it too overwhelming. This is a fast-paced read with rich fantasy elements, and I'm excited to see what comes next for these characters! Thank you so much Gollancz for the review copy! 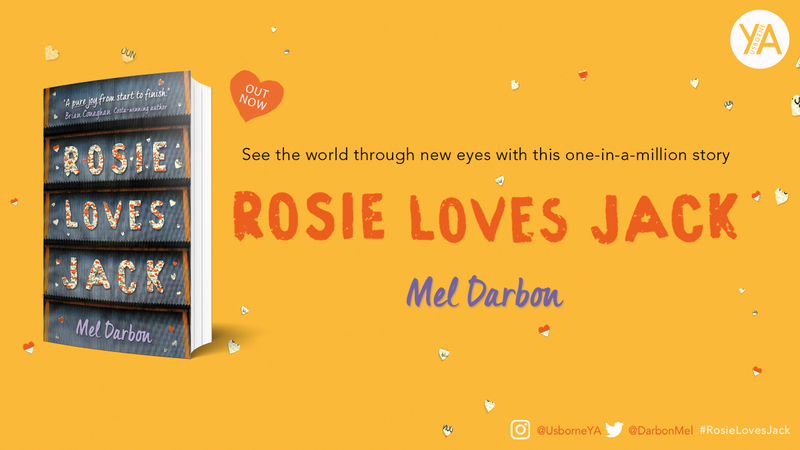 I'm delighted to join the blog tour for ROSIE LOVES JACK by Mel Darbon. I've heard wonderful things about this book and I'm excited to read the first YA from the perspective of a character with Down's Syndrome. 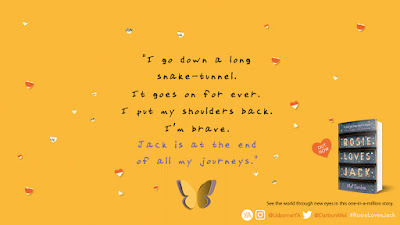 As Rosie has to battle all kinds of situations to reach her boyfriend, Jack, I've got a stressful memory of my own to share. I have a tendency of getting lost. I'm the person who leaves their table at a restaurant and can't the way back or loses my way in a shopping centre. The worst time was when I got lost on my first day of university. Even thinking about it thirteen years later conjures the same flood of panicked thoughts. I left plenty of time to get to my first tutorial. There are only a few buildings on the campus, so how hard could it be to find mine? Fifteen minutes before the tutorial, I knew how wrong I was. I always get lost, so why did I think this would be any different? I couldn't see the building on the campus map and everyone I asked had no idea where the place was. Ten minutes before the tutorial, heat built up behind my eyes and the panicked thoughts started. Could I get kicked out for missing one tutorial? What kind of first impression was this? Five minutes before the tutorial and I was ready to hide in a corner of the library and give up on the whole thing. How much did I really need to learn about the English Legal System? This went on for nearly an hour, the whole length of the tutorial. 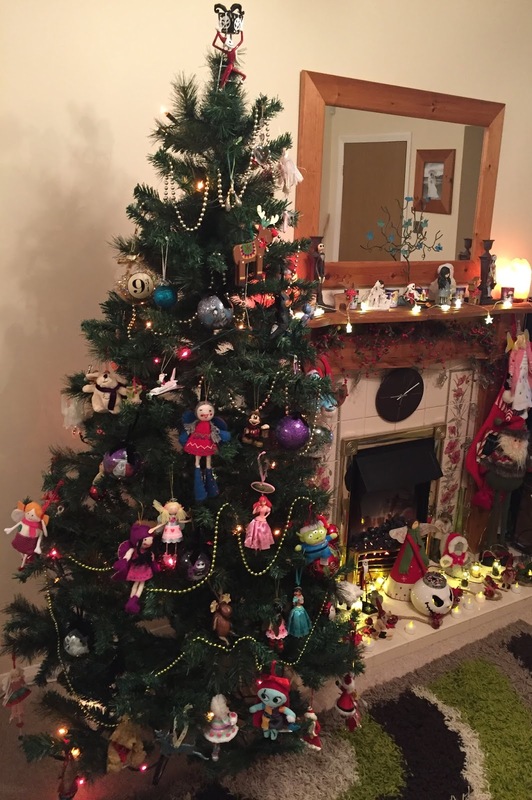 I wish I was exaggerating. When I finally found the building, a squat structure set back behind two lecture halls, I felt exhausted and defeated. I got to the room just in time to see the other students leaving. On the cusp of tears, I apologised to the lecturer and... she was fine about it. She understood what had happened and expected to see me on time for the next session. That was it. Since then, my sense of direction hasn't improved much but I'm a lot better at keeping things in perspective. I finished my Law degree without too many catastrophes and I'm sure that lecturer has long since forgotten this story. I try to ask myself what's the worse thing that can happen and how likely it is. Usually, the situation isn't as bad as I make it. I haven't read about Rosie's journey yet, but I hope she manages to resolve her challenges as I'm still learning to do.